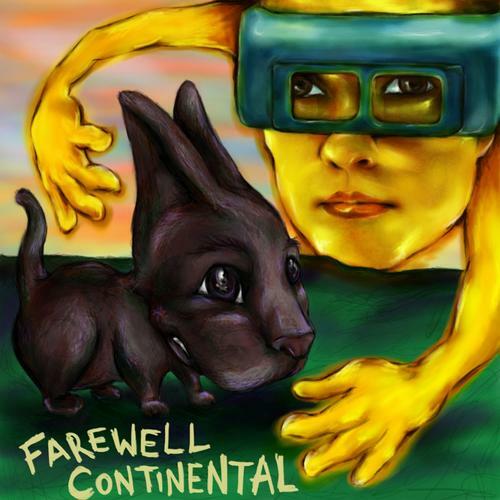 Video: Farewell Continental - "Total Devastation"
Justin Pierre of Motion City Soundtrack has been working on his side project Farewell Continental, which many may not have heard before. The song is similar to Motion City Soundtrack, but less pop/punk and more pop/indie. I like what he is doing with Farewell Continental, it has a unique sound. "Total Devastation" is a catchy song and the video is wild, kind of has an 80's feel. Watch below.